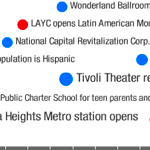 Networked Neighborhood | Hyperlocal Media & Community Engagement in Columbia Heights, Washington, D.C.
Hyperlocal Media & Community Engagement in Columbia Heights, Washington, D.C. This study was conducted by Kara Hadge for her Master’s thesis in Georgetown University’s Communication, Culture, and Technology Program. The project focuses on the online information and communication channels available to a specific audience in a Washington, D.C., community, and the findings showed that use of these hyperlocal media is positively correlated with offline community engagement. In line with these findings, it only made sense to take advantage of the project to create an information resource not only for fellow researchers, but also for members of the community at the center of the case study. Consequently, although the study was conducted during a finite period, this website is in many ways meant to be a living, organic work. 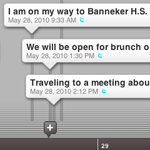 Follow the latest news from a selection of the hyperlocal media included in this study with a Dipity timeline. Dipity is a tool that aggregates RSS feeds from multiple sites. This timeline includes a selection of sources from Twitter, list-servs, blogs, and YouTube that were catalogued in this study. 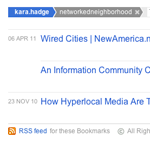 Read related publications on the subject of hyperlocal media in the “Further Reading” sidebar, powered by social bookmarking website Delicious. 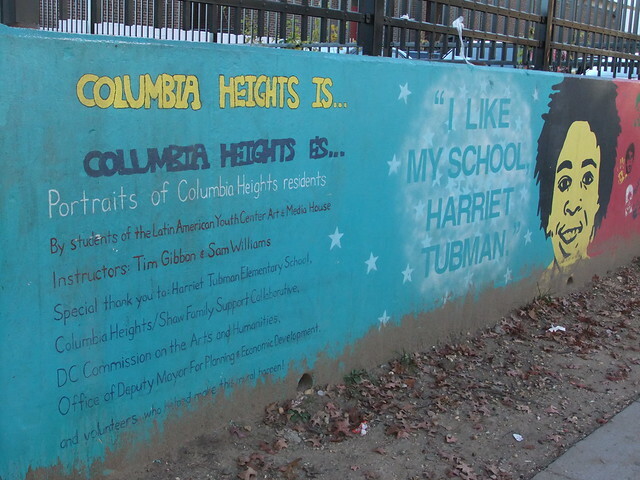 View a timeline of the history of Columbia Heights on Timeglider or in Chapter 2. You can also visit the sites included in the content analysis in Chapter 5 by clicking on links in the blogroll, or share and comment on the research using the social media buttons at the bottom of each page.